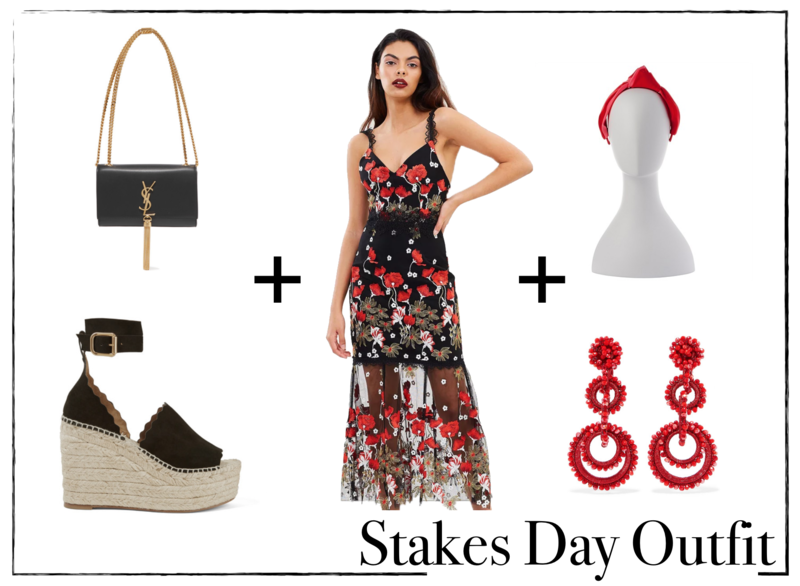 Spring is in the air which means for Melbourne it is Spring Racing Carnival time! You know it is my favourite time of the year and that despite being heavily pregnant, I am keeping you up to date on all the racing trends for pregnancy and non-pregnancy! 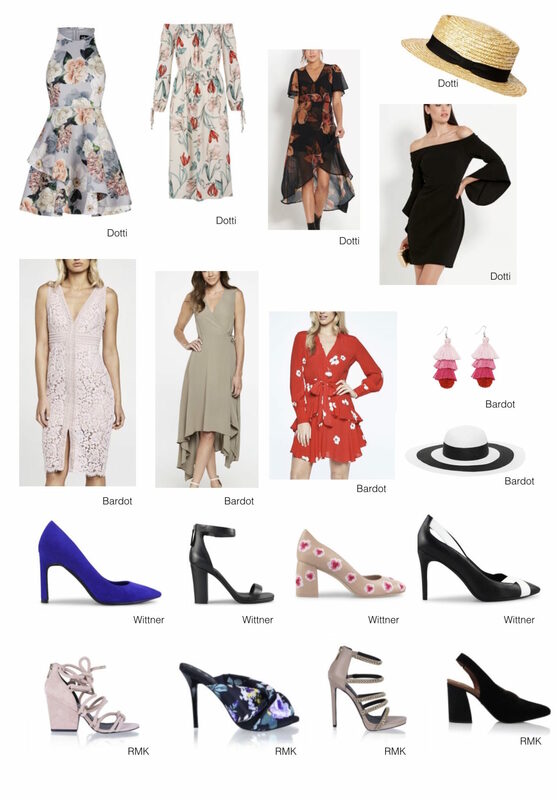 I have teamed up with Pacific Werribee to show you my favorite Spring Racing outfit options from the Centre’s gorgeous retailers. You know that my first ever spring racing look was from Pacific Werribee when I was growing up there? It is so lovely to be able to work with them again and share their amazing brands with you! There are so many options to choose from and as you can see, colour is key this season. 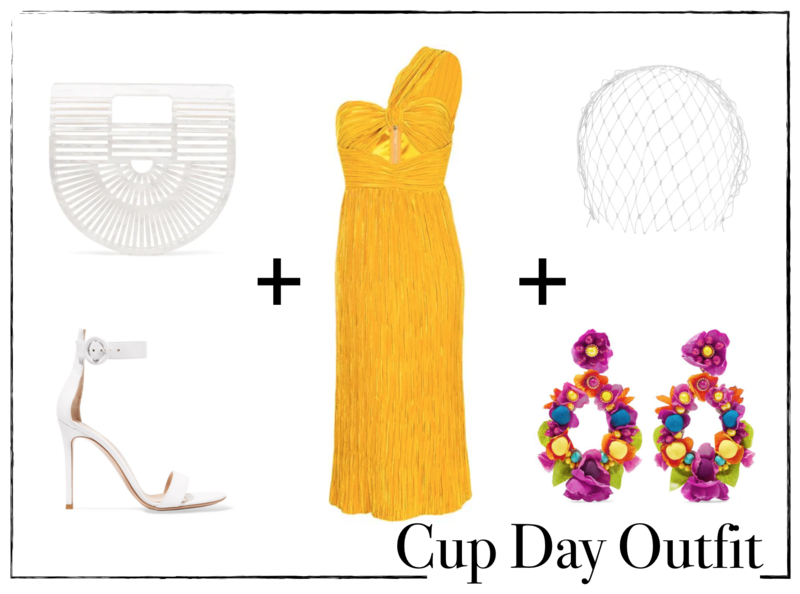 Think blue, red and pink and if you prefer a neutral colour, try adding a pop of colour through your accessories. 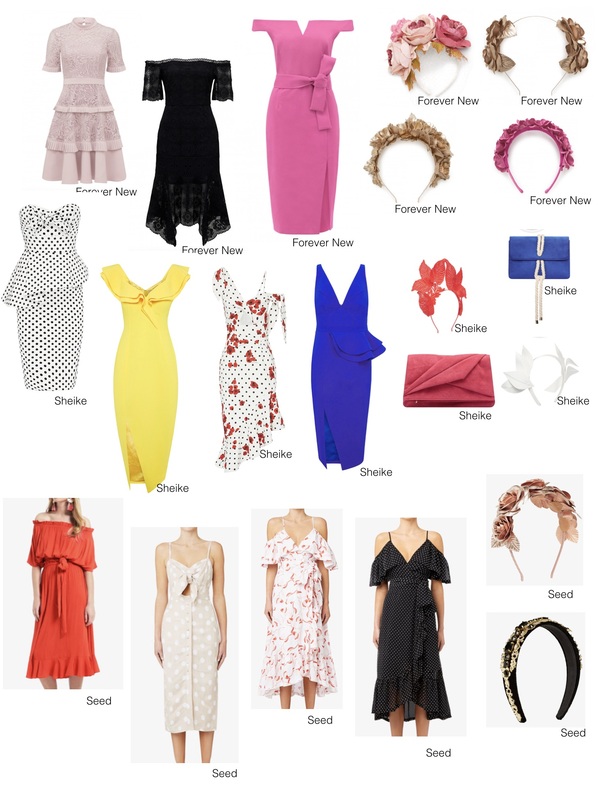 I found three great looks (above) from Seed at Pacific Werribee that will work with the bump and they have some great stand out headwear and accessories, just don’t forget to wear some comfy heels! Other fab retailers to look out for at Pacific Werribee are Myer, H&M, Mocha, Sussan and Sportsgirl. We can’t forget our glam either! Why not book your make-up in with Inglot or Mecca Maxima and finish with a luscious blow-wave from one of the many hair dressers available in center. With all this in mind, Pacific Werribee is so excited to launch a new competition, “Get Race Ready” – WIN A SPRING RACING MAKEOVER! To Enter: Simply make a purchase at any participating beauty service store by Tuesday 31 October and enter your details at Guest Services for a chance to win an Inglot makeup application, Linear Hair and Beauty Blow Wave and an Odyssey Nails manicure and pedicure for you and a friend!